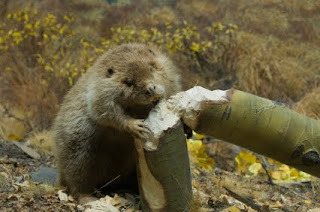 1st Manotick Beavers Colony A: Winter Beaveree Reminder! an empty 2 litre milk carton, filled with water and food colouring, frozen solid (for a special building project on Mars! And have a tone of fun!